Nearly 10 years after the crisis, Lisbon is now a city teeming with economic vibrancy and cultural vivacity, an ideal place to invest, do business, network, study and enjoy life. Following the European debt crisis that started in late 2009, Portugal and Lisbon took painful structural reforms, privatizing state assets and cutting expenditures to make their economies more efficient, with money borrowed from the European Union and International Monetary Fund. The crisis ended up a catalyst for change. It has strengthened their regulatory oversight and diversified their inbound investments and trade, adding much value to them. It ultimately set the stage for their progressive engagement with international partners in a globalizing world economy. Nearly 10 years later, Lisbon is now a city teeming with economic vibrancy and cultural vivacity, an ideal place to invest, do business, network, study and enjoy life, said a group of Portuguese city officials during a visit to Korea last week. “Lisbon needs to grow, and so do our municipalities. The politics of development are increasingly on the metropolitan scale. 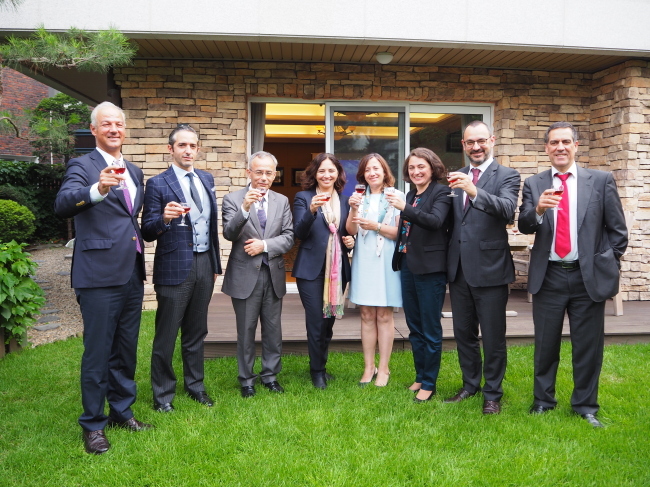 We are working together and thinking together on many different issues,” said Ines de Medeiros, the mayor of Almada in the Lisbon Metropolitan Area, during a press conference at the Portuguese Embassy in Seoul on Wednesday. 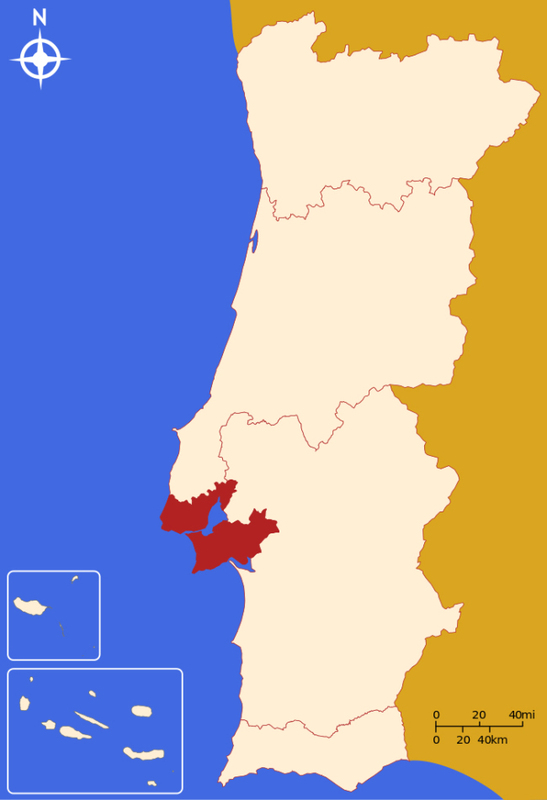 Almada is one of 18 municipalities that make up the Lisbon Metropolitan Area and one of three municipalities -- along with Barreiro and Seixal -- that are home to the Lisbon South Bay Project: an ambitious initiative to turn the southern bank of River Tagus into an international investment zone. The project encompasses real estate development, logistics, tourism, research and innovation, services, industrial activities, as well as commerce and trade. A public-private partnership project, Lisbon South Bay is promoted by the City Council of Lisbon and Portuguese Chamber of Commerce and Industry, and supported by land management company Baia do Tejo and the Municipal Councils of Almada, Barreiro and Seixal. The Portuguese prime minister’s office is also involved, providing the central government’s backing, according to the delegation. The whole scheme comprises two business parks in Barreiro and Seixal and a Water City real estate development project in Almada. “The southern bank used to be home to industrial production, but the industry was phased out and relocated to other countries for cheap labor. That’s why we are reinventing ourselves. 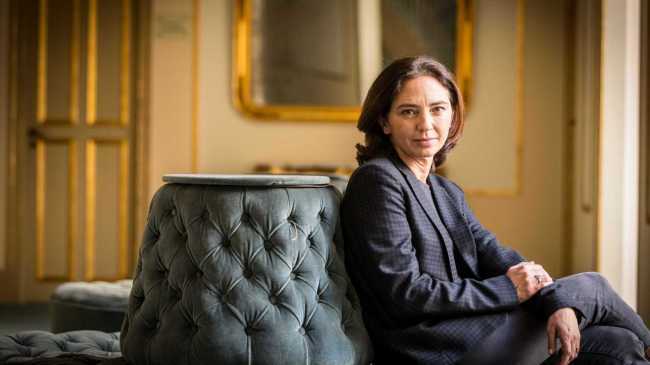 The relationship between Lisbon and its southern bank municipalities is akin to the one between Manhattan and Brooklyn,” explained the mayor, a former actress and film director. Almada, the closest municipality to Lisbon, has 20 kilometers of coastline and 13 km of beach, great for surfing, golf and other outdoor activities, said de Medeiros. She added that the city boasted a vibrant cultural life with festivals, museums, architecture, restaurants and bars. “We have a science and technology cluster with leading universities, which focus on marine sciences, biotech, art restoration and various other engineering disciplines,” she stressed. 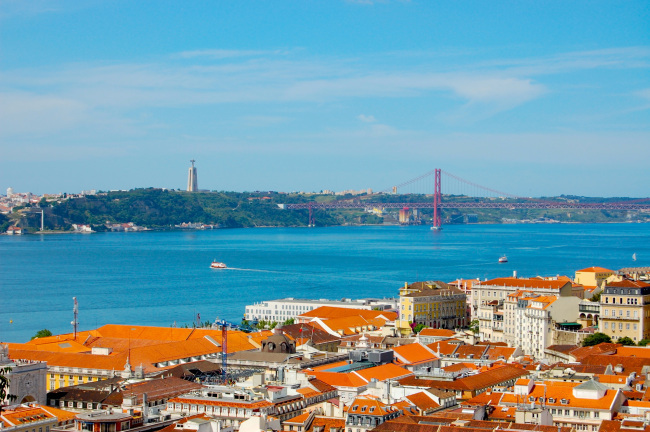 Bruno Martinho, chief of staff at the mayor’s office, praised Lisbon’s high public safety, noting the city and country consistently ranked among the world’s top places for personal safety. The business parks, where some 200 companies are located, are currently in operation and welcome different kinds of investments, said Sergio Saraiva, an executive administrator at Baia do Tejo. To increase the projects’ potential, the company will build infrastructure and assist industrial and logistical development. The Water City project will start its international bidding for construction in the foreseeable future, with the completion expected within the next 15 years. Portuguese Ambassador to Korea Manuel Goncalves de Jesus said Portugal’s emerging industries were renewable energy, telecommunications, water services, health care and pharmaceuticals, tourism and infrastructure development, among others -- all laden with potential for greater cooperation with Korea. 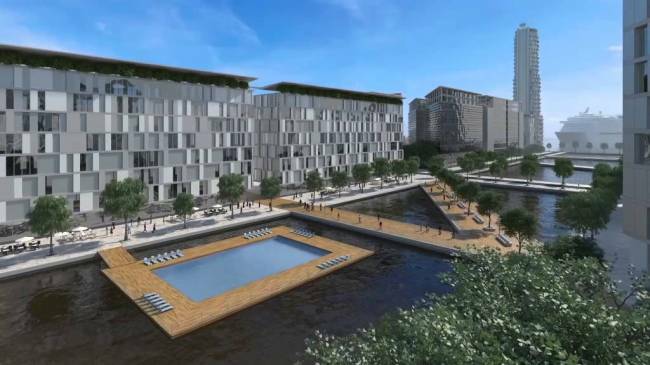 Rui Ramos Pinto Coelho, an executive director at Invest Lisboa, said that Korean conglomerates would find an attractive and competitive environment in the Lisbon South Bank, and could use it as a regional platform to venture further into other markets.